New Improved price of under 1 million!!!! 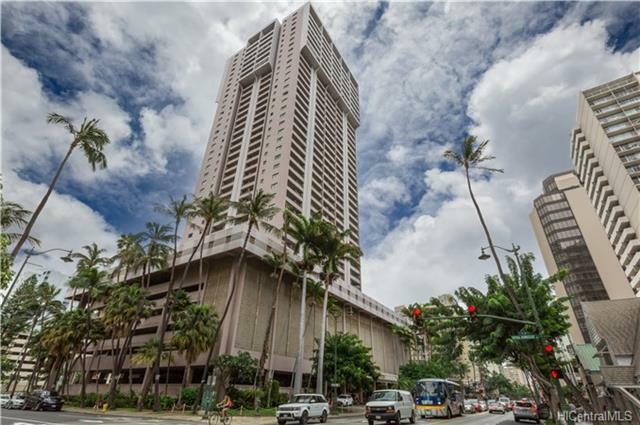 Rarely Available, fee simple, penthouse unit in Royal Kuhio. 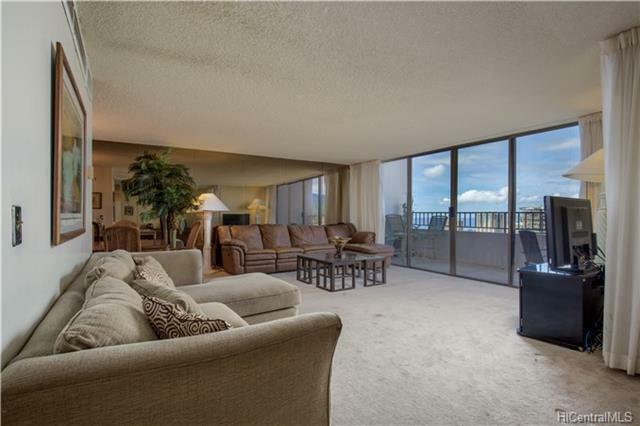 this extremely large 2 story penthouse has tons of space, ocean and mountain views from living room and bedrooms. 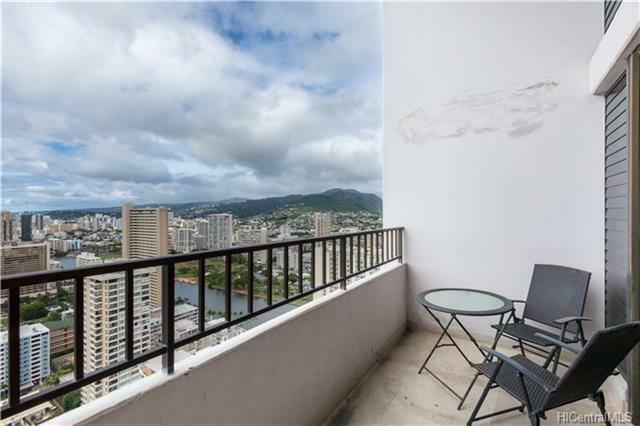 One of the few fee simple units available in Royal Kuhio with 3 assigned parking stalls (one individual & one tandem).Walking distance to beach, shops, restaurants and the new International Marketplace. Brand new Laundry center in unit and community laundry in building. Central A/C service is in addition to monthly maintenance fee ($423) and billed to the owner monthly. Electricity is submetered through the building as well. Please view the virtual walk through tour and the dollhouse/floor plan views. 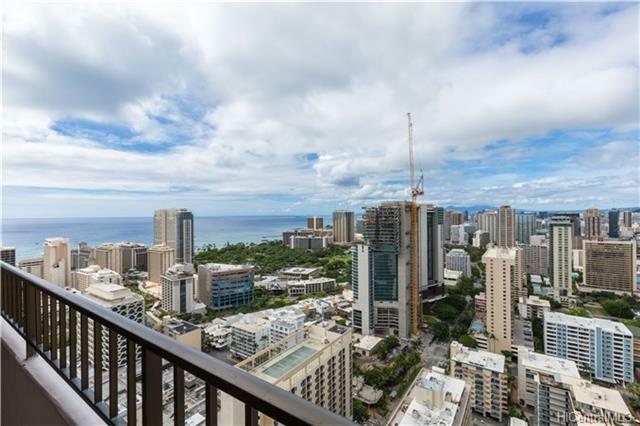 Listings provided courtesy of Property Profiles, Inc..